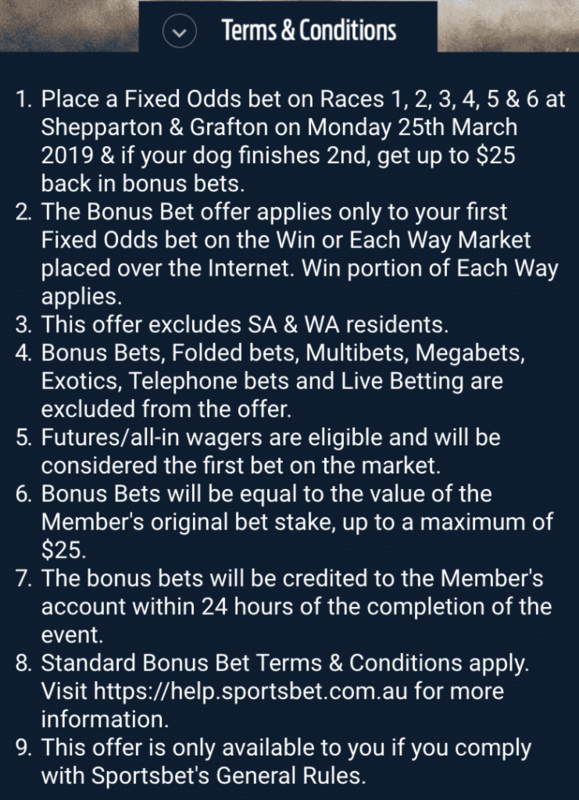 Punters looking for a boost to get through Monday and some reward for getting out of bed will get a fantastic special at Sportsbet.com.au to use at Grafton and Shepparton. Punters turning to the country tracks at New South Wales and Victoria will get a raft of bonuses in the first six races at both meetings, thanks to the Aussie bookie. 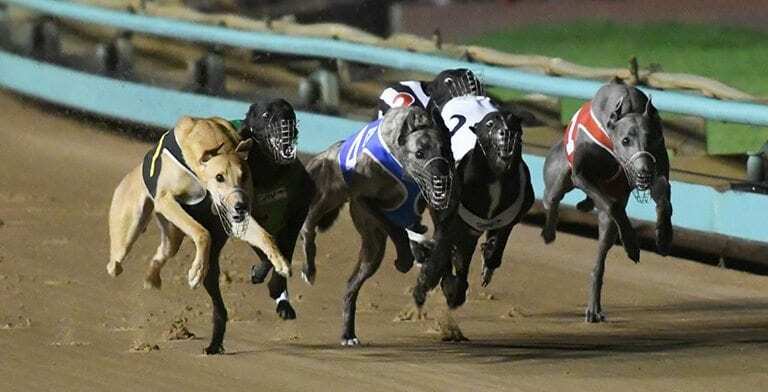 While most bookmakers will offer bonus back for near-miss losses in the first four races, Sportsbet has recently been experimenting by extending that special to cover an extra two races. 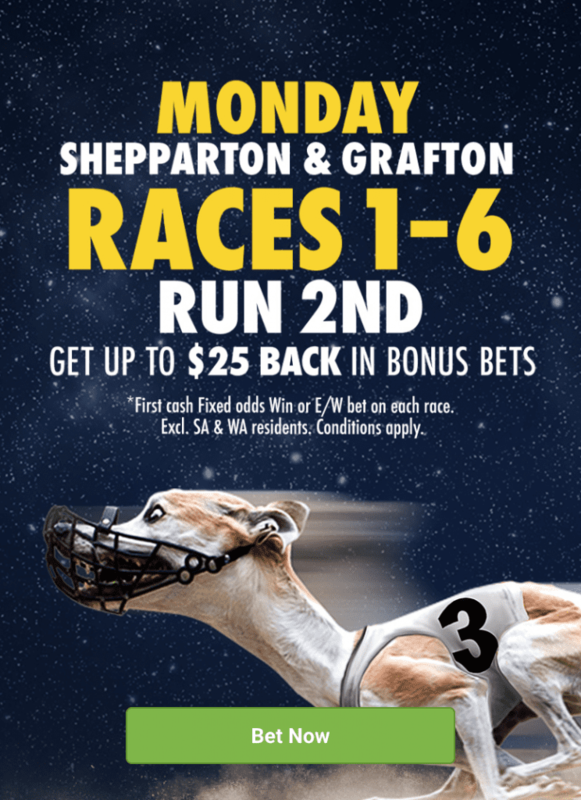 On Monday at both Shepparton and Grafton, if you back a fixed odds runner in the first six races and it finishes second, you’ll get up to $25 back in bonus bets. The deal excludes South Australian and Western Australian punters due to state legislation. Read all of the terms and conditions below and gamble responsibly.